A world of intoxicating beauty awaits. 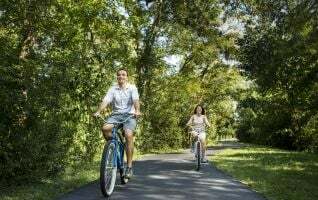 30 minutes from downtown Houston, Texas. No matter the time of year, there is always something to do! 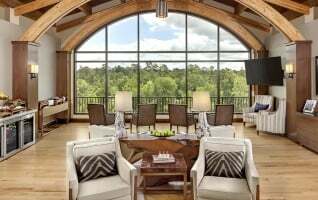 Explore what The Woodlands Resort has to offer. Learn more about airport and local transportation. Answers to the most common questions. The well-appointed, thoughtfully designed retreats provide a comfortable environment for you to enjoy. 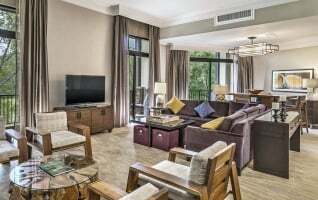 Our Suites offer spacious living rooms and luxurious guest rooms that can accommodate families and groups. 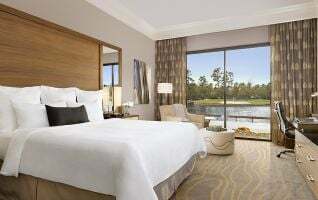 An exclusive floor at The Woodlands Resort with upgraded guestroom amenities, lounge and views of the entire resort. Your four-legged friend is more than welcome. A vast array of hotel amenities to enjoy. A few things to cover during your stay. Robard’s is a luxury boutique steakhouse offering an extensive menu of dry-aged steaks and chops, seafood and chef-inspired selections. The Bistro is the perfect place to relax and enjoy a great meal. A celebration of enticing cuisine. Laidback and fun, the poolside atmosphere is perfect for the whole family. Why go out when you can enjoy deluxe dining in the comfort of your room? Treat mom to a special Market Brunch. Our calm surroundings and nature-inspired services will transport you into a realm of peace and tranquility. New activities daily will ensure your trip to Woodland’s Resort is never boring. 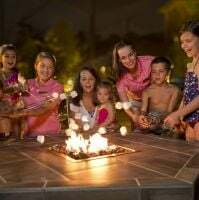 Designed to provide a fun and refreshing experience for the entire family. 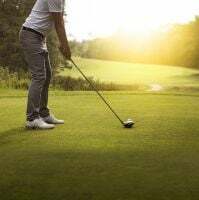 Two golf courses provide all of the ingredients needed for exceptional golf. Available daily as part of our year-round schedule. Meander through the East Texas Piney Woods. Rent a luxury cabana that is steps away from the Lazy River. Take your tennis game to new heights. Numerous amenities to entertain and delight. 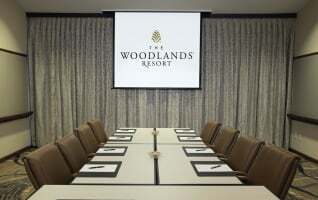 The Woodlands Resort has been at the forefront of innovation in the meetings and events industry. 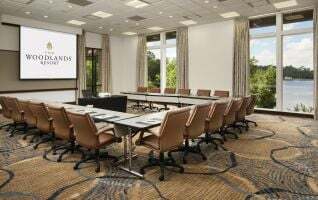 Featuring over 60,000 square feet of dedicated meeting space across 33 meeting rooms. 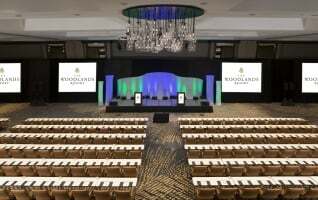 The Woodlands Resort makes meeting, event and group planning and budgeting a simple process. Our Planning team is ready to assist you. 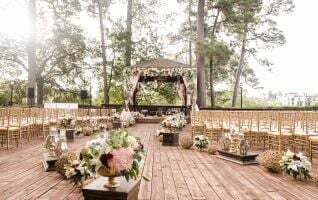 Let our team create a unique and memorable event for your next gathering. 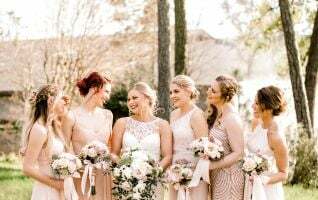 Helping you create a wedding package that fits your style and your budget. More than 60,000 square feet of event space. 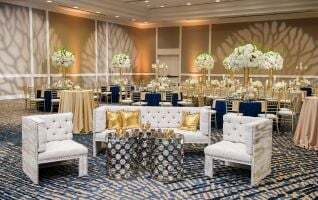 Specializing in creating wedding memories. Book now and receive 15% off standard rates. Stay two nights to pack in as much excitement at our lazy river and waterpark. 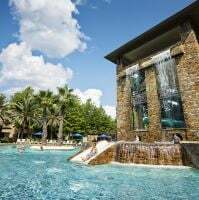 Pack up the family for an awesome Spring Break getaway where kids rule at The Woodlands Resort. Enjoy the beauty of tree lined fairways with the Tame Your Game Golf Package. Meet by Cool Water Cafe for a fun scavenger hunt challenge! 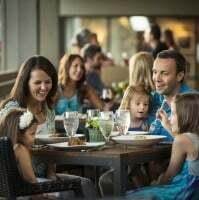 Receive news straight to your inbox and be the first to know about all of our latest special offers, upcoming events, and everything we do for the moments that matter most to you. 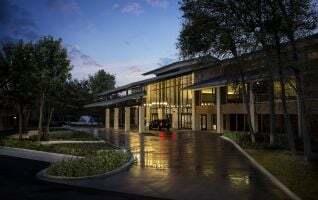 © Copyright 2019 The Woodlands Resort. All Rights Reserved.